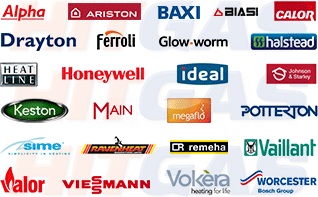 HITGAS LTD the home of affordable, Reliable Gas, Heating and Plumbing. HITGAS LTD is founded on a set of principles that is so core to our work that it’s in our name: Honesty, Integrity and Trust. London based Plumbing and heating company covering Hertfordshire and North London. We repair and service all boiler makes and models. ©Copyright 2019 | HITGAS Ltd.